Editor’s Note: We updated this article for 2019. This is our fourth time ranking the most expensive places to live in Kansas. 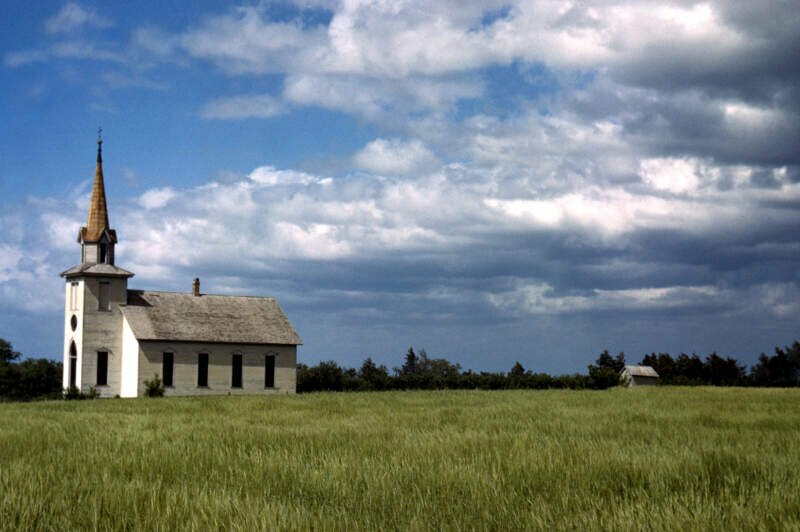 Everyone wants a home that mixes affordability with comfort and Kansas does this very well. Families love the Sunflower State’s beaches, midlands, and mountains as tourists before moving here and calling it home. 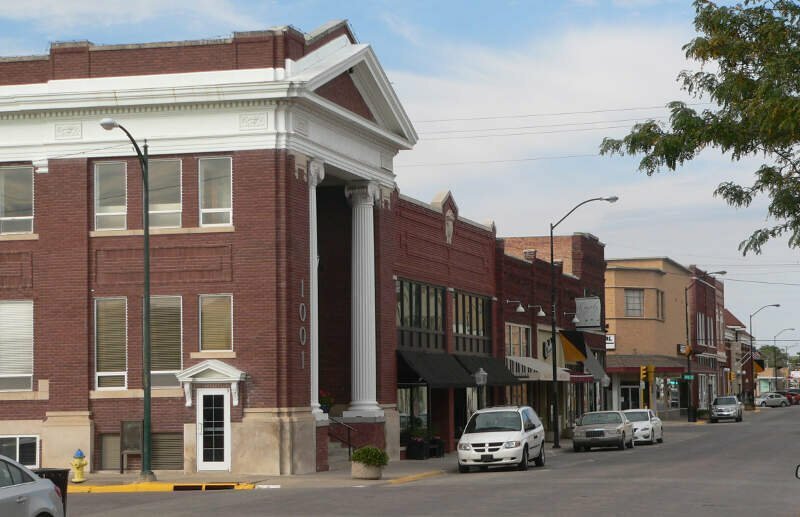 These are the places in Kansas that cost a pretty penny — the most expensive cities in the state. 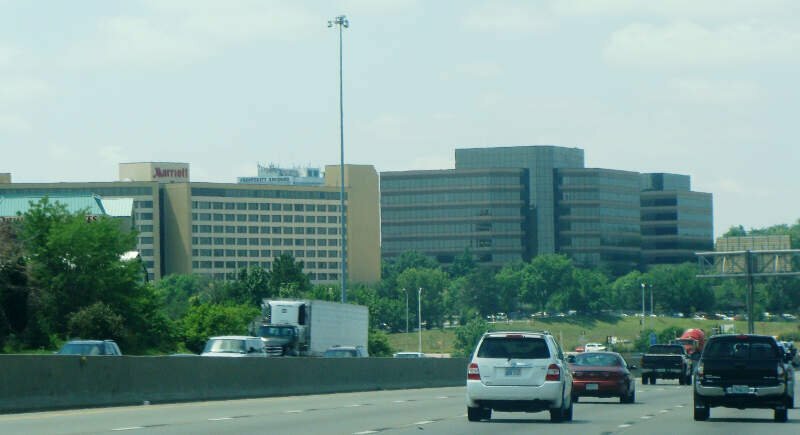 After we saved up for months and could finally afford it, we landed on this list of the ten most expensive cities in Kansas for 2019. So where is the most expensive place to live in Kansas? That would be Manhattan. So hopefully Ulysses (the cheapest place to live in Kansas) can show these guys how to live on a budget in the coming years. Read on for how these places had costs rise faster than inflation. The median income in Manhattan comes in at $47,632 and the median home value is $193,900 for 2019. The median income in Lawrence comes in at $49,297 and the median home value is $183,700 for 2019. The median income in Junction City comes in at $47,217 and the median home value is $136,100 for 2019. 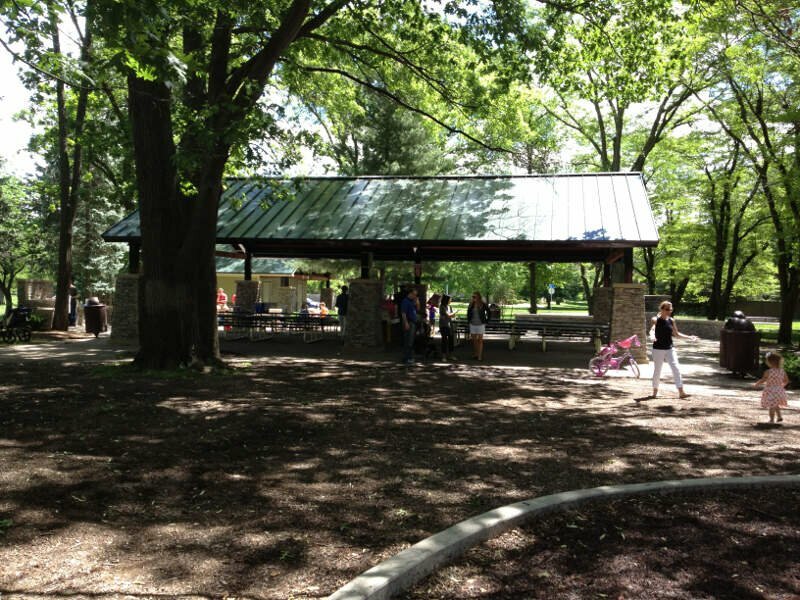 Prairie Village is a city in Johnson County, Kansas, United States, and part of the Kansas City Metropolitan Area. As of the 2010 census, the city population was 21,447. The median income in Prairie Village comes in at $84,106 and the median home value is $243,800 for 2019. The median income in Mission comes in at $55,690 and the median home value is $161,400 for 2019. 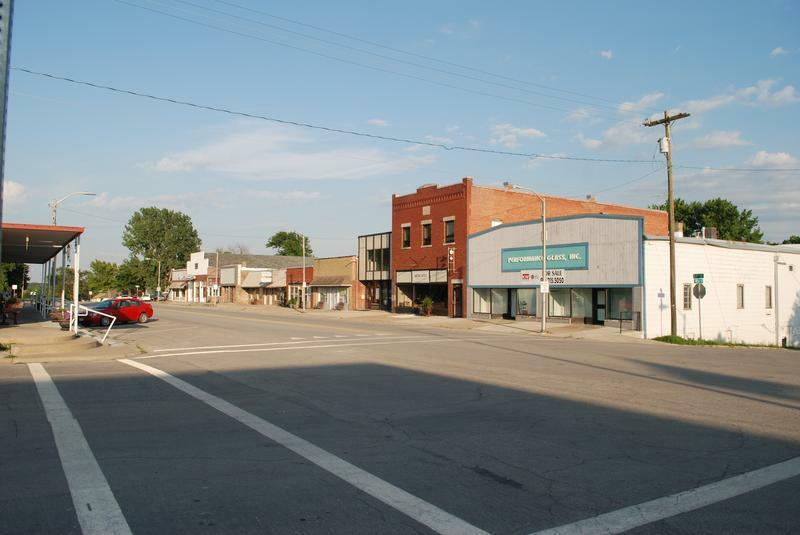 De Soto is a city in Johnson and Leavenworth counties in the U.S. state of Kansas, and part of the Kansas City Metropolitan Area. The vast majority of the city, 11.13 sq. mi., lies within Johnson County. As of the 2010 census, the city population was 5,720, and the 2015 census estimate is 6,074. The area code is 913, and the two zip codes are 66018 and 66019. 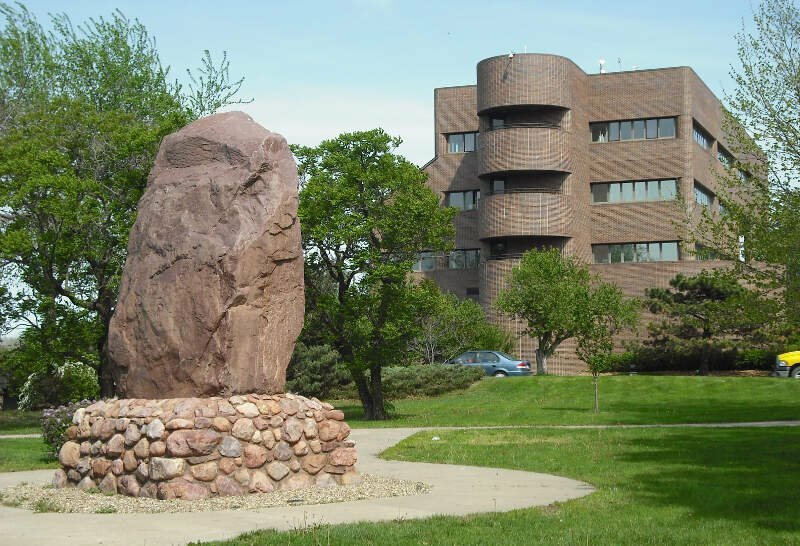 The median income in De Soto comes in at $51,461 and the median home value is $205,500 for 2019. The median income in Overland Park comes in at $78,217 and the median home value is $248,100 for 2019. Roeland Park is a city in Johnson County, Kansas, United States, and part of the Kansas City metropolitan area. As of the 2010 census, the city population was 6,731. The median income in Roeland Park comes in at $64,757 and the median home value is $159,900 for 2019. 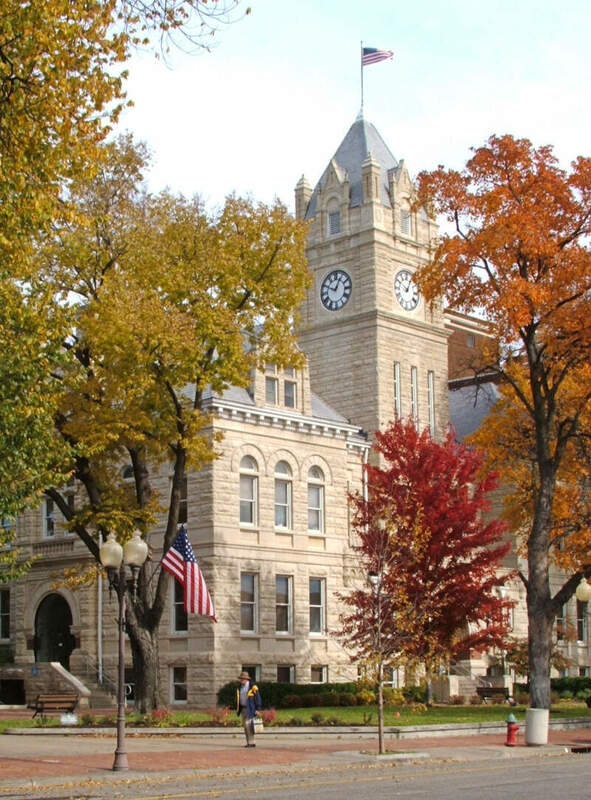 The median income in Hays comes in at $45,502 and the median home value is $167,000 for 2019. The median income in Lenexa comes in at $81,173 and the median home value is $240,300 for 2019. You can then compare these metrics in each of the places in Kansas to figure out which is the most expensive. The place with the highest cost of living in Kansas according to the data is Manhattan. 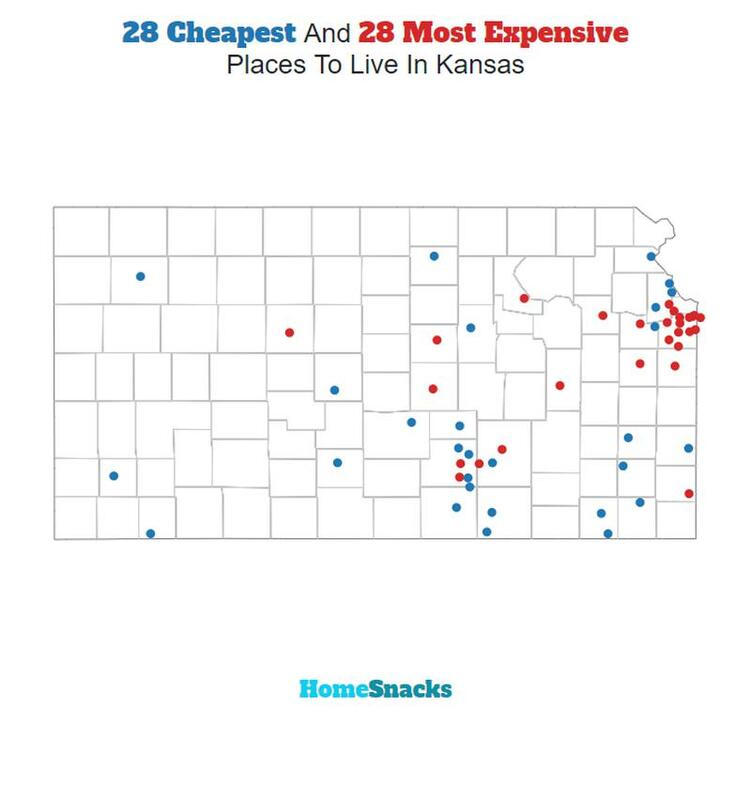 Well there you have it, the places in Kansas that have the highest cost of living, with Manhattan ranking as the most expensive city in the Sunflower State.